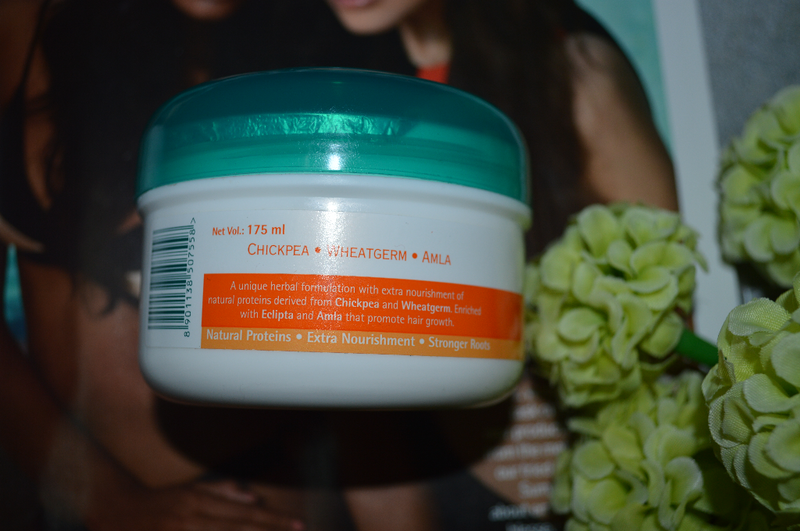 I got my hands on this Hair cream a few days back and gave it a gud whirl to share with everybody how good it is or not ?? 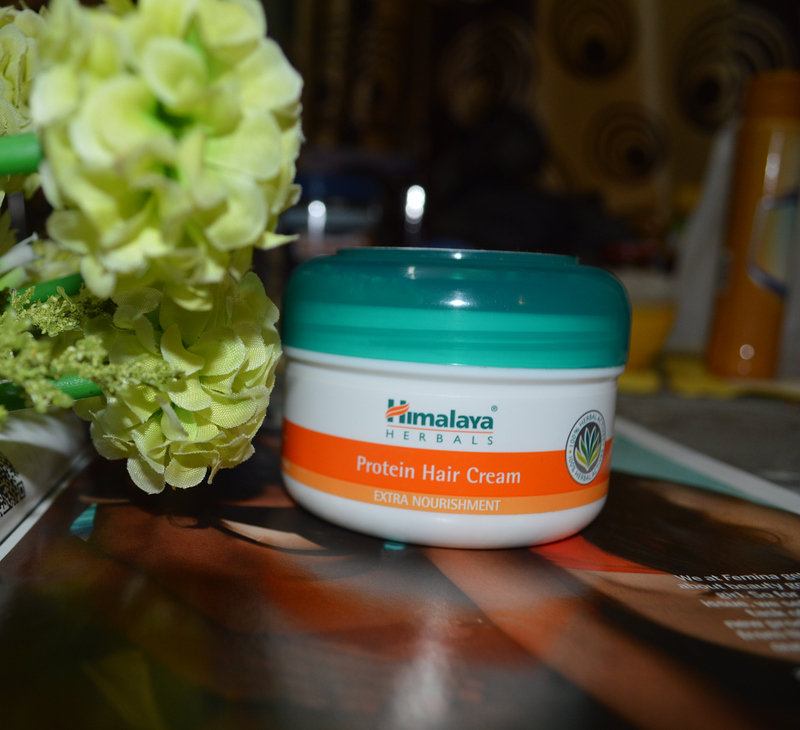 The Himalaya Herbals have a wide range of products for skin and hair care. 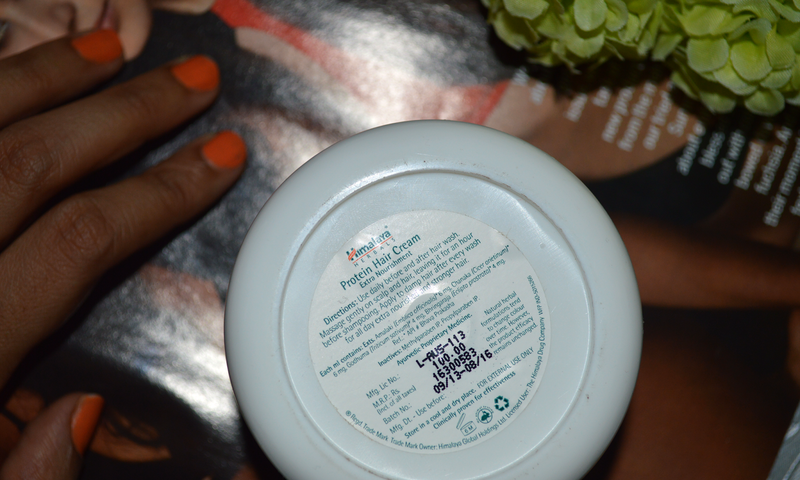 I recently started using thier protein hair cream as i was on the lookout for a product to fight the frizz and dryness of my hair. 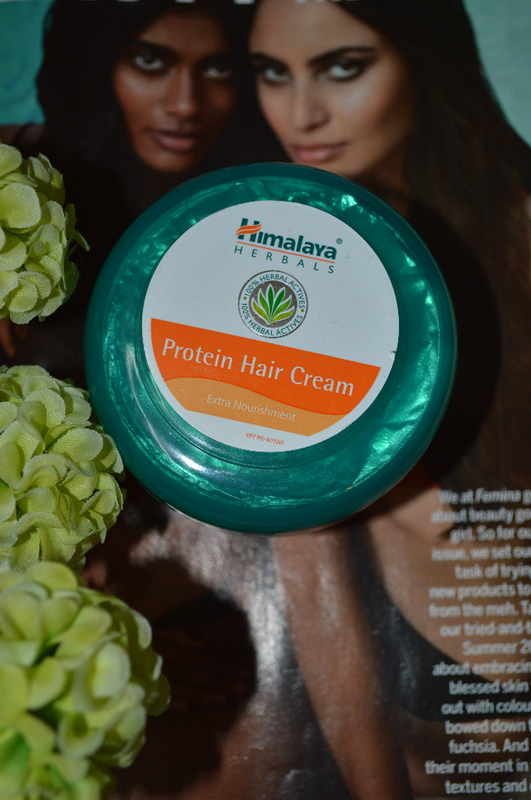 The product contains natural proteins derived from chickpeas and wheatgerm for the nourishment and amla to promote hair growth. The directions to use are pretty simple that is apply it one hour before washing your hair on the roots and along the length of your hair and therafter, after wash on damp hair. The texture is very creamy and a little product is enough (esp. when applied to damp hair after the hair wash) and the result is quite satisfactory. It leaves the hair soft, shiny and fizz free. At this price i think its a product worth trying out.